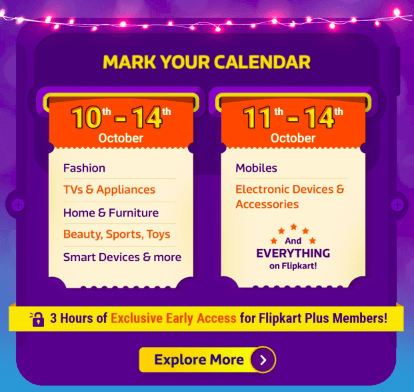 Once again Flipkart is coming up with Big Billion Day Sale in the month of October 2018. The date of sale is not revealed yet. 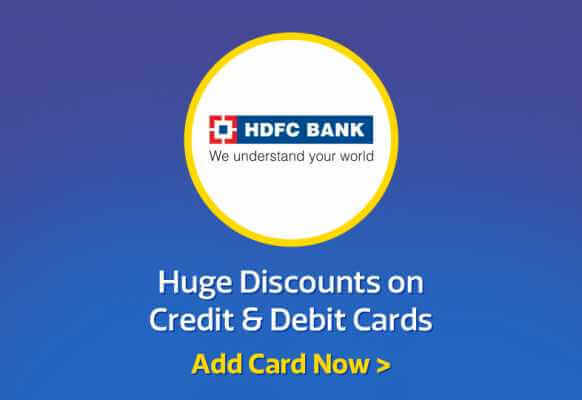 This time too HDFC bank has partnered with Flipkart for credit card discount offers. This post will keep updating on regular basis to keep up with the offers on mobile. Update: Big Billion Day Sale date is revealed. It is from 10th – 14th October 2018. Update-2:Early access to Flipkart Plus member from 9PM every day. 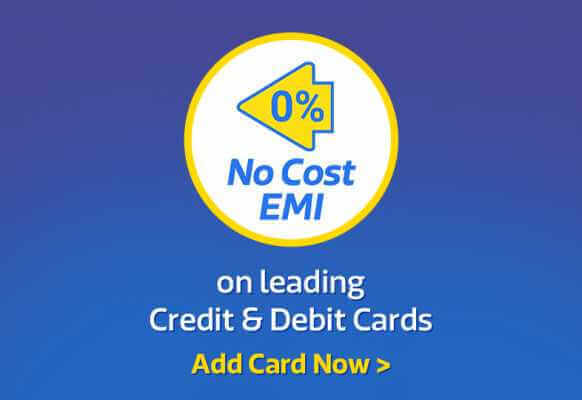 Flipkart will have with 10% discount site-wide on big billion sale day with HDFC credit, debit card, and EMI transactions. 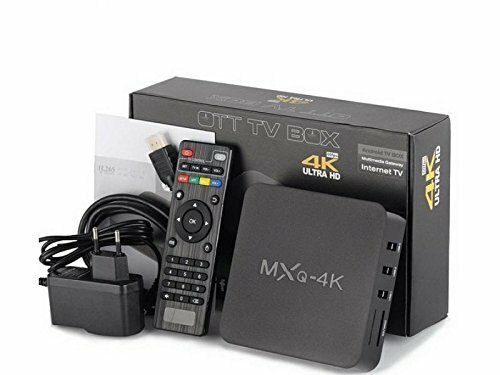 The sale will have No Cost EMI (0% interest and zero down payment) on almost all products. This offer will be applicable to all major credit card banks. 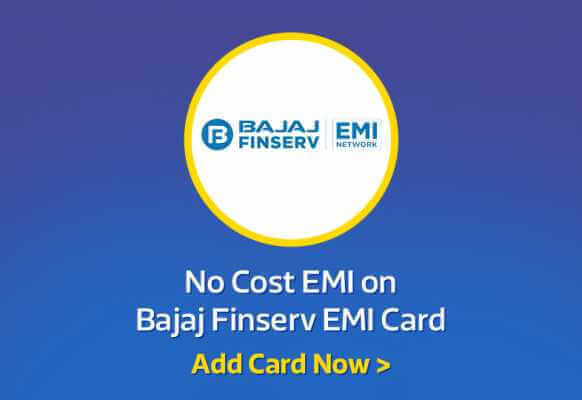 Like earlier sale will have Bajaj Finserv No cost EMI will be available for most items with some minimum order value threshold. 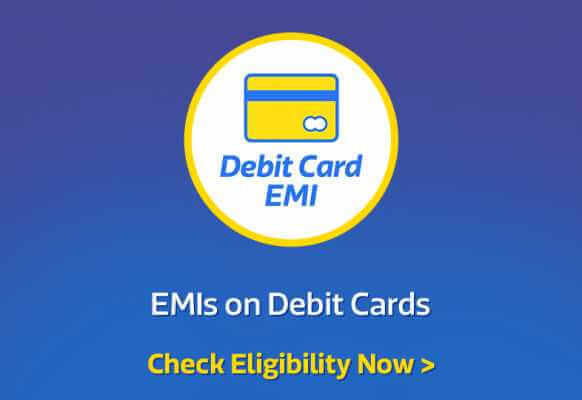 For those who do not have a credit card, you can purchase products using your debit card with EMI option during the sale period. 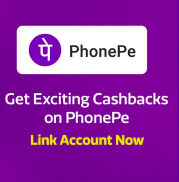 Most major bank debit cards will have this offer. If you are not sure what to buy during the sale period, you can buy Gift Card to avail the bank discount offers. Later you can use this gift card to buy whatever you need in the one-year duration of expiry. 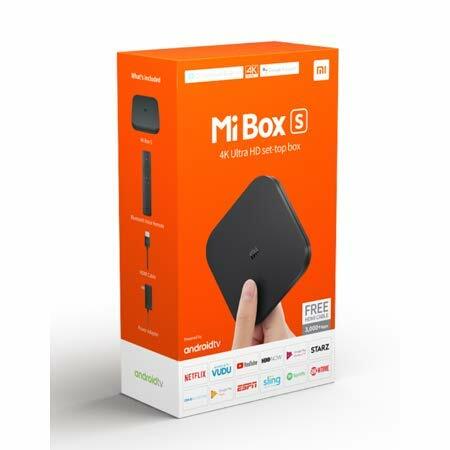 Jaw dropping deals on Mobile will be the major attraction of the sale.